Stylage XL is a injectable HA volumizer that is specially designed to restore the lost volume of your face and to provide more harmonious balance to the facial features of your body. 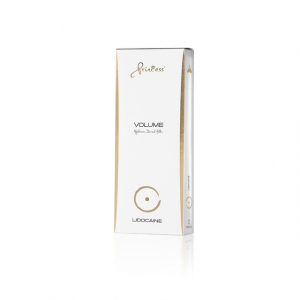 It recontours the cheeks, chin, cheekbones and jawline for fuller, youthful and more softer appearance of your skin. 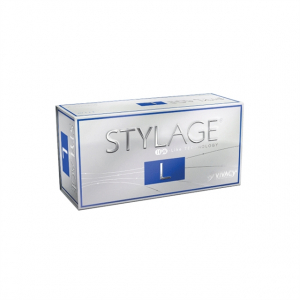 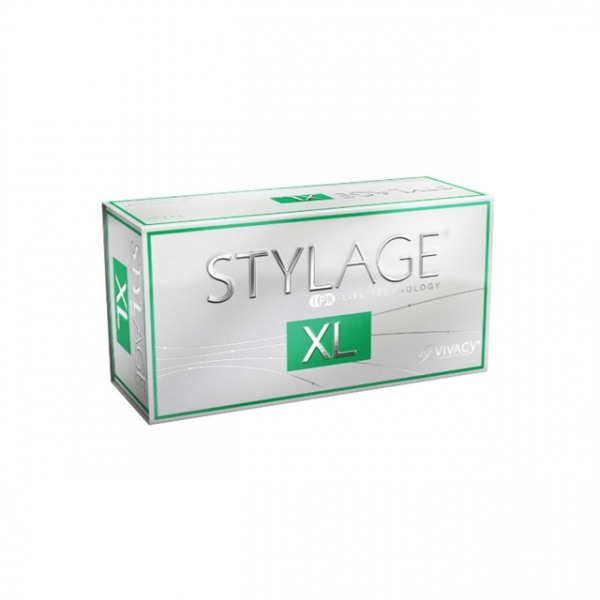 Styalge XL can also be used for deep subcutaneous.